Calling all busy people with style! Wouldn't it be nice to move into a house that actually is perfect for once? That's what you get when you buy an interior designer's home! You will feel the awe the minute you step in. 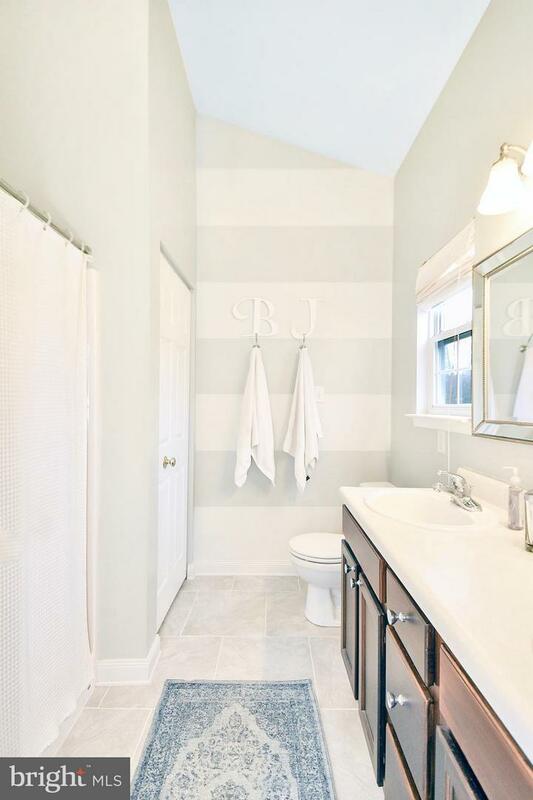 From classy moldings to every inch painted (walls, trim, cabinets--everything), you literally won't have to spend the money/time on improvements. Intricate tile work has been laid in all 3 bathrooms, and new chic flooring was laid on the entire main floor minus the bedroom--to keep things super cozy. Every light fixture has been upgraded, and all cabinets in the house have new hardware. Ceiling light fans were professionally installed by an electrician for overhead lighting, which was missing before! Upgraded open shelving has been installed in the kitchen and around the entire perimeter of the garage for storage. The kitchen also has a *marble* backsplash, upgraded kitchen faucet, and custom-designed kitchen island with granite countertop. Top it all off with new window treatments throughout and upgraded bathroom mirrors, and you literally have a magazine-ready home! 1st floor master bedroom and 2 more upstairs for a total of 3 bedrooms. 2 car garage. 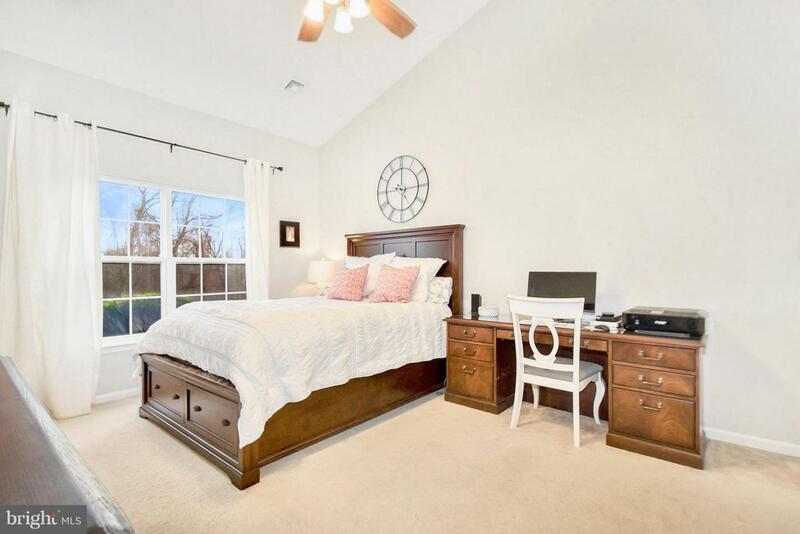 Private master bath, 1/2 bath on main floor, and Jack & Jill bathroom upstairs. 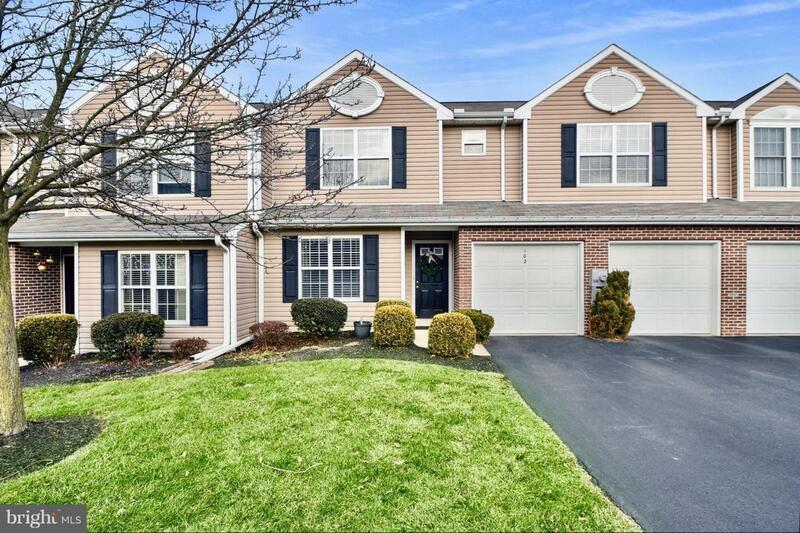 Minutes from both Hershey (med center, amusement park, restaurants, shopping) and Harrisburg (even more shopping/restaurants/gyms and stores! ), the location is super ideal. 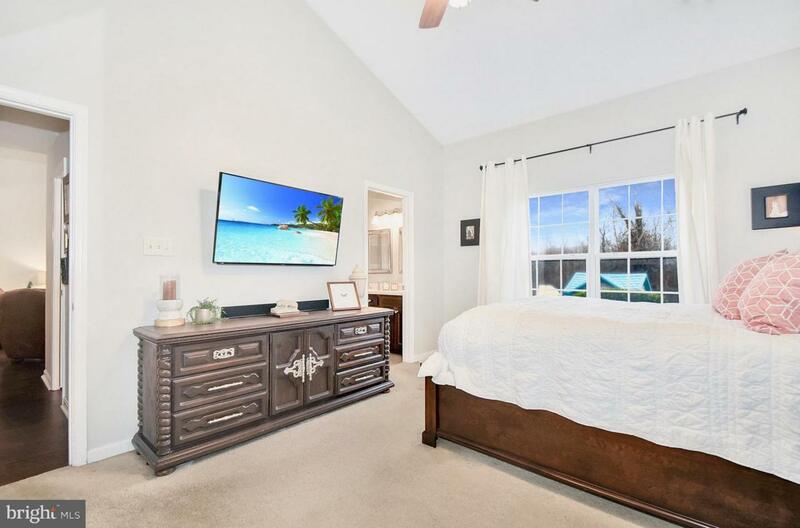 You have the option to get an exclusive neighborhood pool pass and have access to tennis courts, basketball, putting green, playground, and a clubhouse. The top 5 things the owner has loved about this house are: #1 - Amazing elementary school--top rated in the area with incredible teachers! #2 - Bus stop is RIGHT on the corner. Your kids can watch for the bus from the window, then run out to the bus when they see it. Saves you the hassle of driving your kids to school and/or walking them to the stops! #3 - Super soundproof! The next door neighbors claim to have never heard any of the 4 girls who grew up here--even newborns who cried a lot! The one neighbor is always apologizing for having the TV turned on loudly, but the owner has never heard it! #4 - Have we mentioned friendly neighborhood with great neighbors? Always bringing the garbage back from the street for them and not caring about sidewalk chalk or kids riding bikes in their driveway :) #5 - The best grocery store in the area (GIANT) is within walking distance, along with cute shoppes on the strip. The owners have absolutely loved living in this stunning home and are sad to move onto fellowship from a general surgery residency. They are looking forward to passing it onto new owners who will appreciate the efforts they put in to make it a most memorable 5 years! Come see for yourself today!